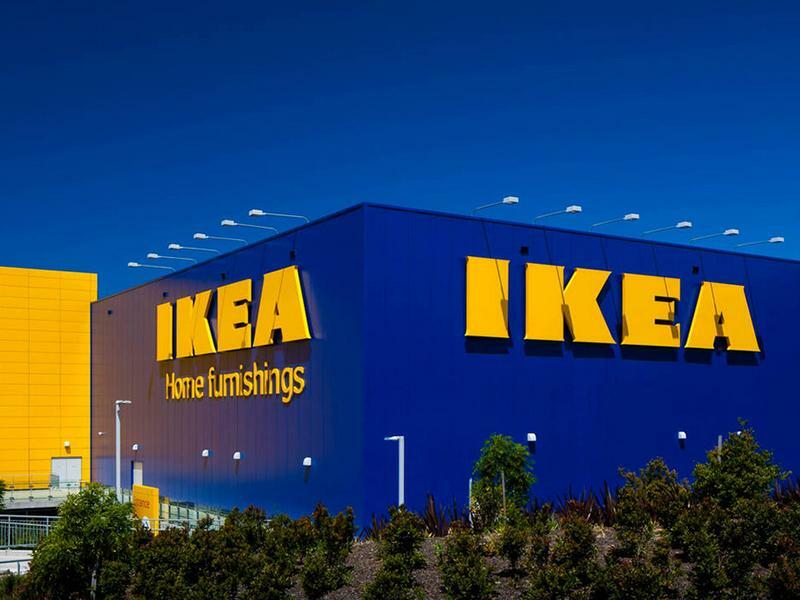 Ikea is an international company that sells a large range of products through the world. With the aim of becoming “a socially intelligent business”, Ikea developed a “Listening Hub” with The Socializers by selecting a customised platform: Brandwatch Vizia in order to boost the brand’s reputation online, its image across the world and customers’s view. This way, Ikea’s staff are able to observe and view online discussions from customers. For example, they have discovered that the perception of the brand’s customer service across different regions differed. In a way, this innovative idea can lead the company to develop itself and being more coordinated between its different departments, sharing information that is useful for a particular department. Some people could say that Ikea is spying on them, on their mind and opinion, but everything shared on social media is not private anymore so anyway, to my mind, this idea is really interesting.